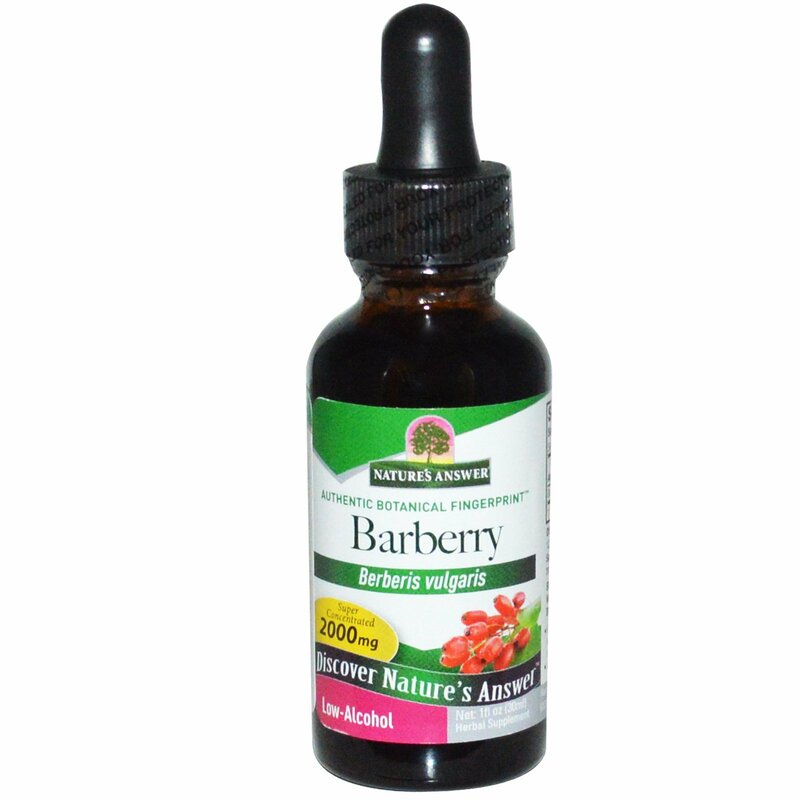 Nature's Answer organic alcohol extracts are produced using our cold Bio-Chelated proprietary extraction process, yielding a Holistically Balanced extract are in the same synergistic ratios as in the plant. Manufactured in our FDA registered and pharmaceutically licensed facility. 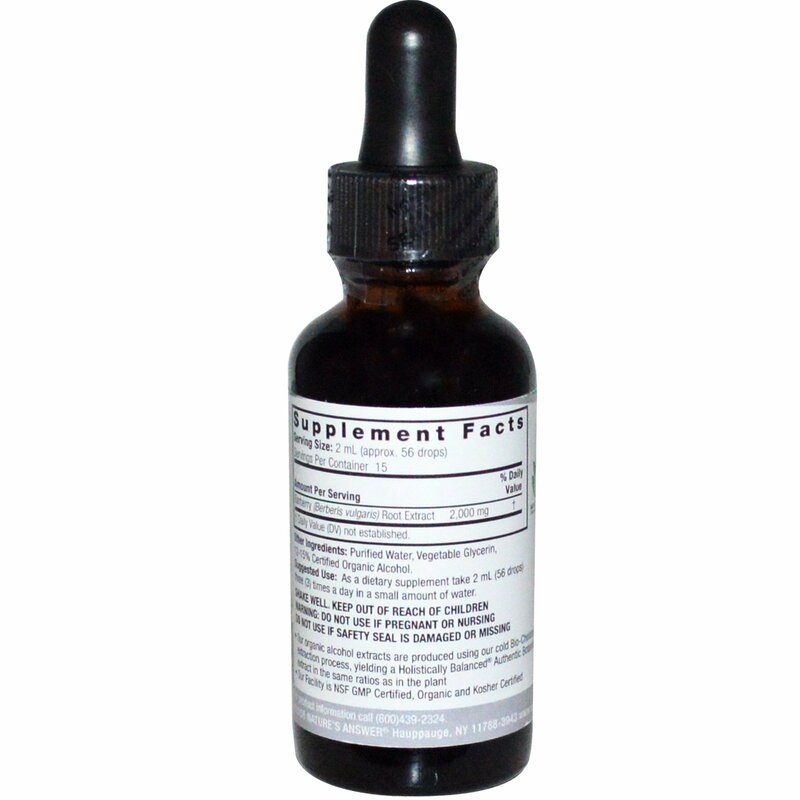 As a dietary supplement take 2 ml (56 drops) three (3) times a day in a small amount of water. Purified water, vegetable glycerin, 12-15 % certified organic alcohol.